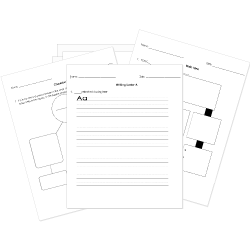 You can create printable tests and worksheets from these Grade 12 A Tale of Two Cities questions! Select one or more questions using the checkboxes above each question. Then click the add selected questions to a test button before moving to another page. In what decade was A TALE OF TWO CITIES completely published? The wealthy class who typically oppress the lower class are called the bourgeoisie (your best spelling will be accepted).